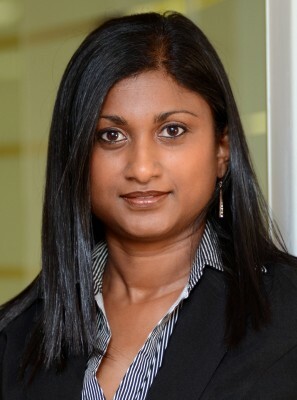 CEO tenure is one of the trickiest governance questions faced by boards. How do they identify the right time to change CEO? 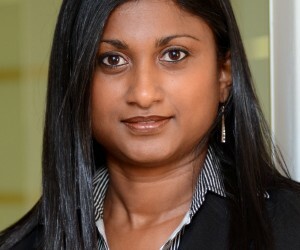 There are no easy answers, says Parmi Natesan, Executive: Centre for Corporate Governance at the Institute of Directors in Southern Africa (IoDSA), but there are warning signs boards should look out for.